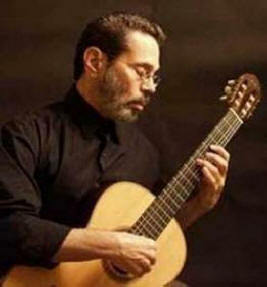 Afro-Cuban Composers Leo Brouwer (b. 1939) and Tania León (b. 1943) are profiled at AfriClassical.com. Recordings by both were nominated yesterday for the Latin Grammy Awards. Leo Brouwer's Integral Cuartetos De Cuerda [Complete String Quartets] was nominated for Best Classical Album. 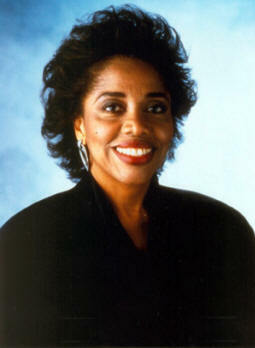 Tania León's To And Fro (4 Moods) was nominated for Best Classical Contemporary Composition. “THE LATIN ACADEMY OF RECORDING ARTS & SCIENCES, INC.
Award to the Artist(s) and to the Album Producer(s) if other than the artist. A Composer's Award. For a newly recorded contemporary classical composition composed within the last 25 years, and released for the first time during the Eligibility year.